Northern Lights is a boutique editorial/graphics/production team based Manhattan. The company has attracted a growing client base of commercial, promo, show open and feature film post work. With a staff of 25 editors and artists, the multi-service post boutique designs, creates, edits, mixes and finishes a wide range of projects including commercial campaigns, promos and graphics for such clients as: Continental Airlines, General Mills, US Bank, and promos for such TV series as Burn Notice and White Collar. The firms’ award-winning Mr. Wonderful motion graphic division recently completed the show open for Comedy Central’s acclaimed Colbert Report . 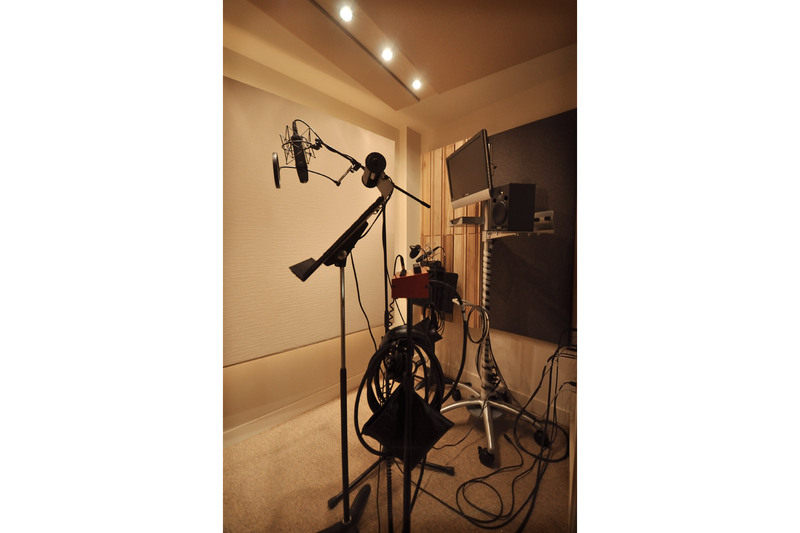 Northern Lights also offers three audio micing studios, six editing suites, two Smoke suites and a Flame suite. 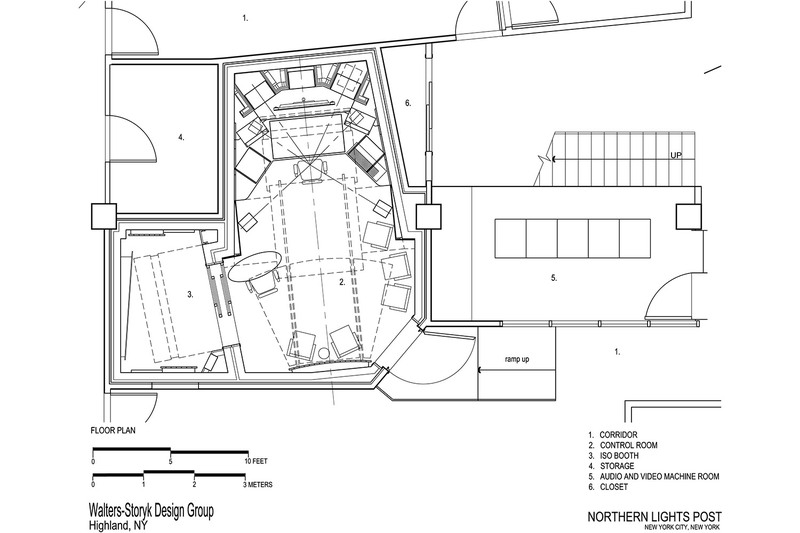 In 2008, borrowing additional space on the 7th floor of 135 West 27th Street, from Mr. Wonderful, their graphics division they added a second audio mix room. 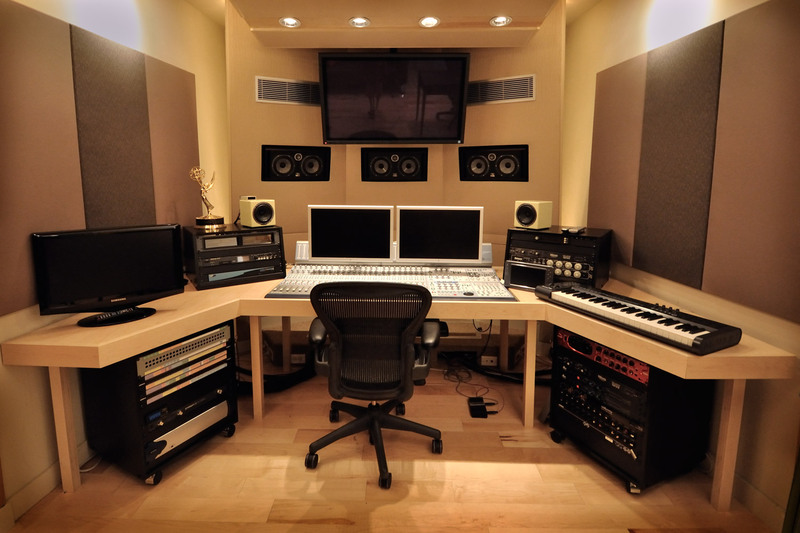 By 2009 the partners decided a 5.1 mixing suite would position them for more technically demanding and higher budget projects. 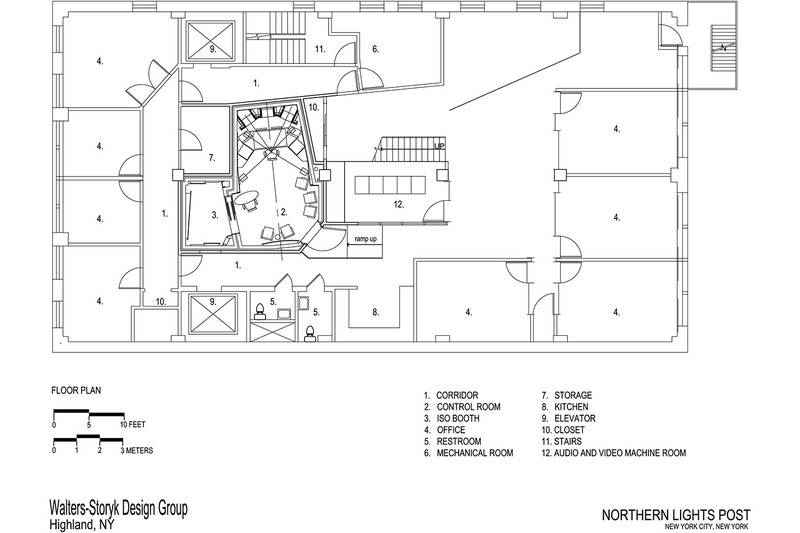 They carved a “small but workable” space from this new territory for Trotta’s suite and then called WSDG. Working in a very limited physical space, WSDG’s design was compact and extremely versatile. Working with only 330 sq. 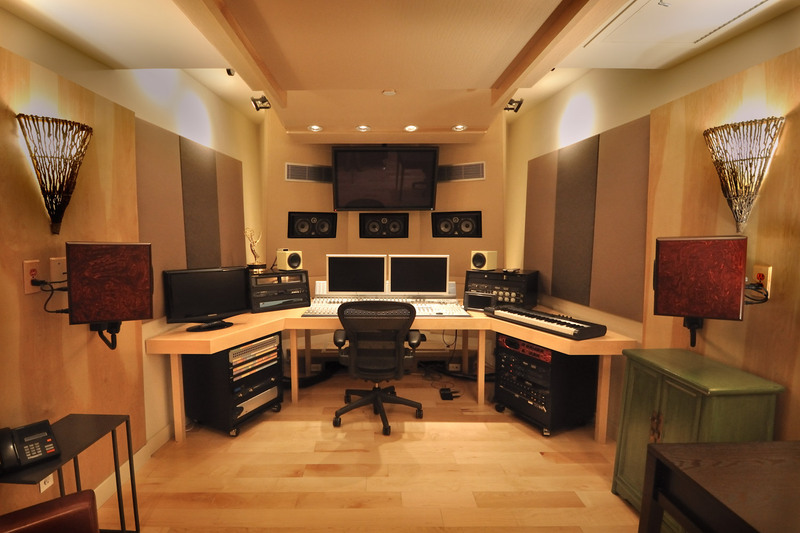 feet of space for the entire studio, every inch of space had to be optimized. 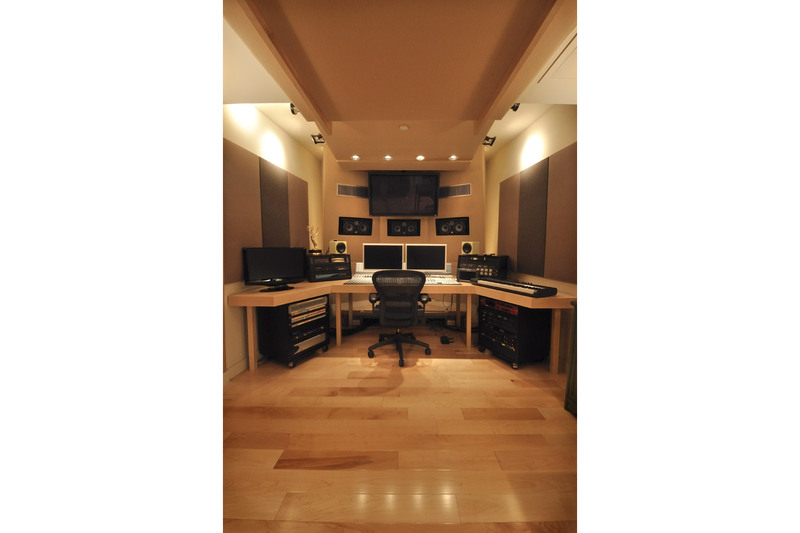 The design was achieved with a combination of innovative design elements and proven acoustic treatments such as ceiling membranes and Helmholtz resonators, enabling the room to deliver an extremely low reverb time. The sweet spot was expanded by placing the Focal 5.1 speakers 2/3rds back towards the rear wall. 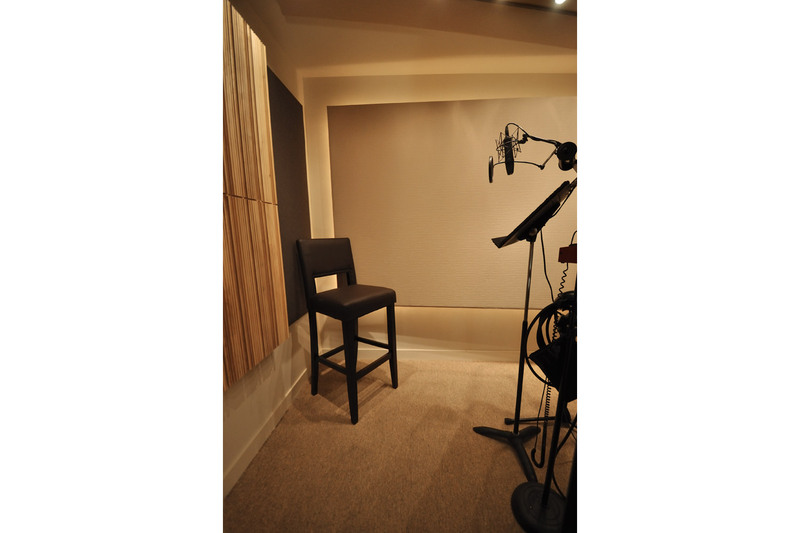 To gain significant interior space in the main room, WSDG utilized Noise Barriers sliding door access to the iso booth. 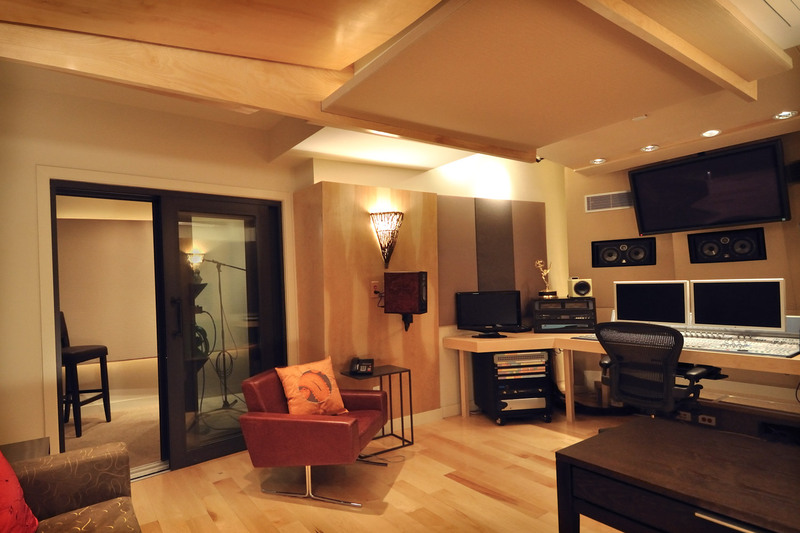 Floating floors with custom millwork enabled almost all the surfaces in the control room to work as a single, unconventional low frequency unit. 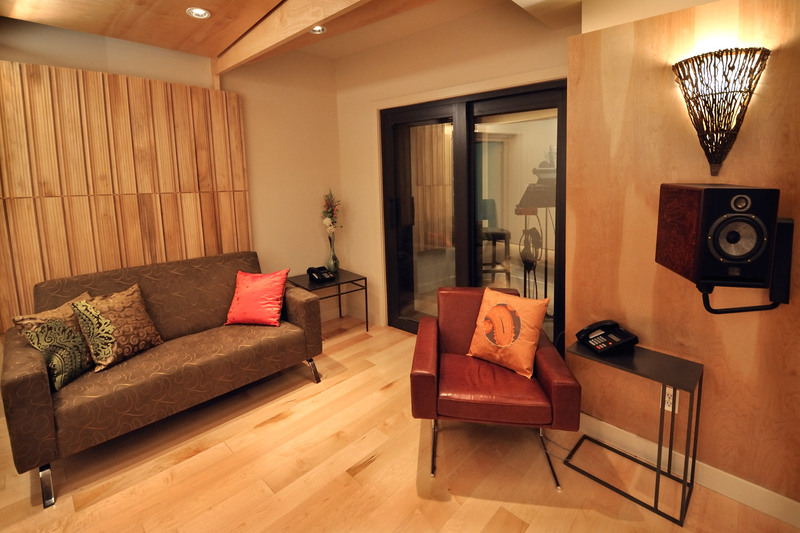 Flawless room-within-room construction was integrated by Audio Structures in a handsome and extremely accurate studio. 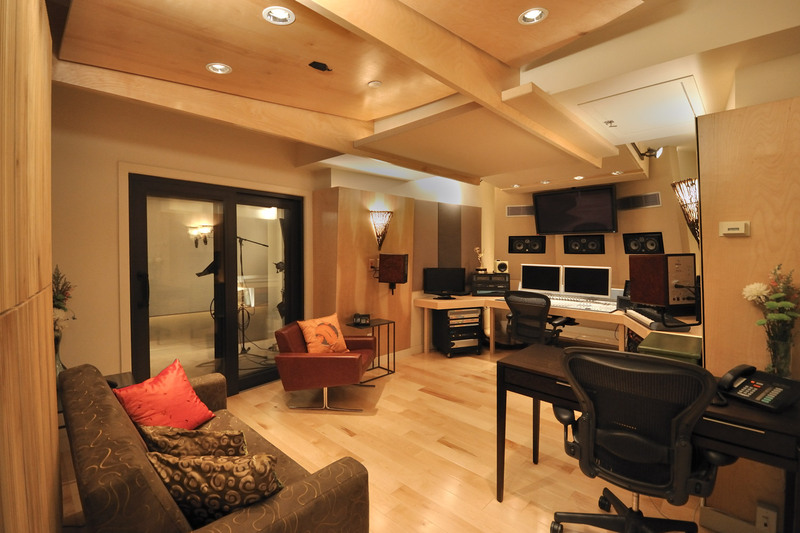 The facility is outfitted with Millenia mic pre’s, Neumann U89’s, Empirical Labs Distressors, Dolby 160A, Focal 5.1 monitoring, Dorrough metering Protools HD and Logic Pro 9. Northern Lights also commissioned a custom desk instead of a prefabricated make. Read the feature on Mix Online.